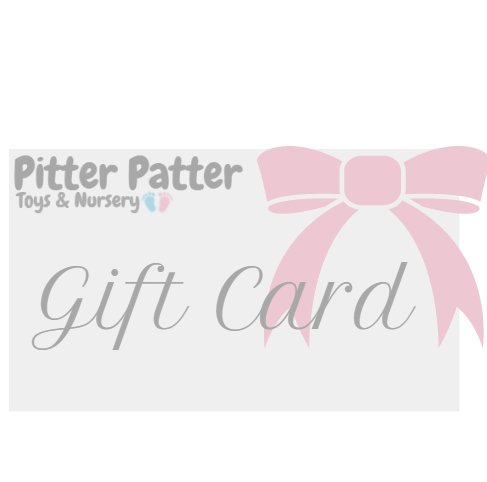 Pitter Patter Toys & Nursery Gift Card. 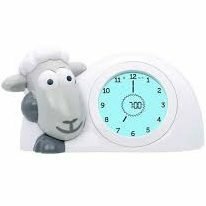 Treat someone special to a Pitter Patter Toys & Nursery Gift Card. 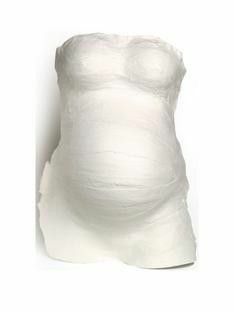 Please Note: Transactions using Gift Card’s can only be completed instore or over the phone. Pitter Patter Toys & Nursery Gift Card. Treat someone special to a Pitter Patter Toys & Nursery Gift Card. Please Note: Transactions using Gift Card’s can only be completed instore or over the phone.